Things like knowing how to shut off the water to your sink are essential skills to pick up soon after moving into your new home, wouldn’t you say? Ah, the joys of homeownership — you can paint the bedroom walls any color you choose, let little Fido run free in your backyard, and finally leave your bike outside your side door, without getting a citation from your property-management company. There are many perks of having a place to call your own, but the homeownership honeymoon can come to an abrupt stop as soon as something goes awry! Suddenly, there’s no one to call when your toilet just won’t stop running, a leak appears below your bedroom window, or your garbage disposal gets clogged. You’ve got to figure out how to fix the problem yourself — or hire someone to do it. 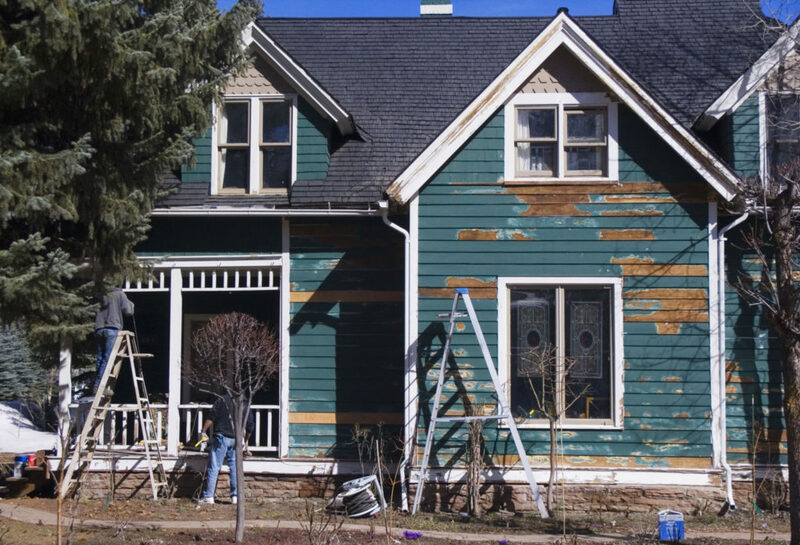 But with a little patience (and some smart internet research), it’s quite possible to take on many common home maintenance tasks yourself. Who knows: you may even start to take pride in your newfound handyman (or handywoman) skills!